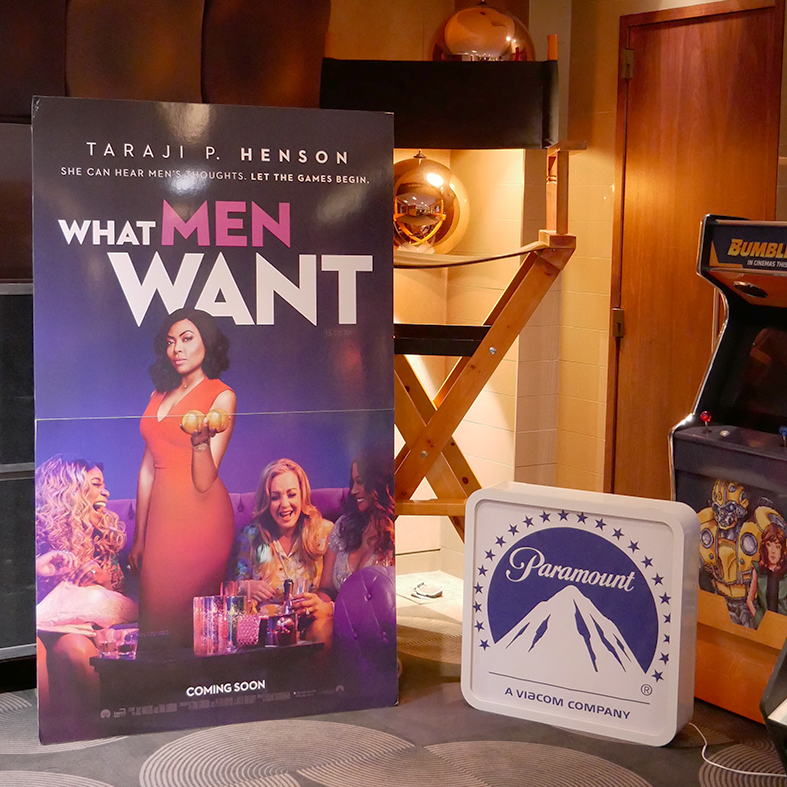 To celebrate the release of Paramount Pictures’ What Men Want we hosted an exclusive preview screening with some friends of Big Picture Film Club. 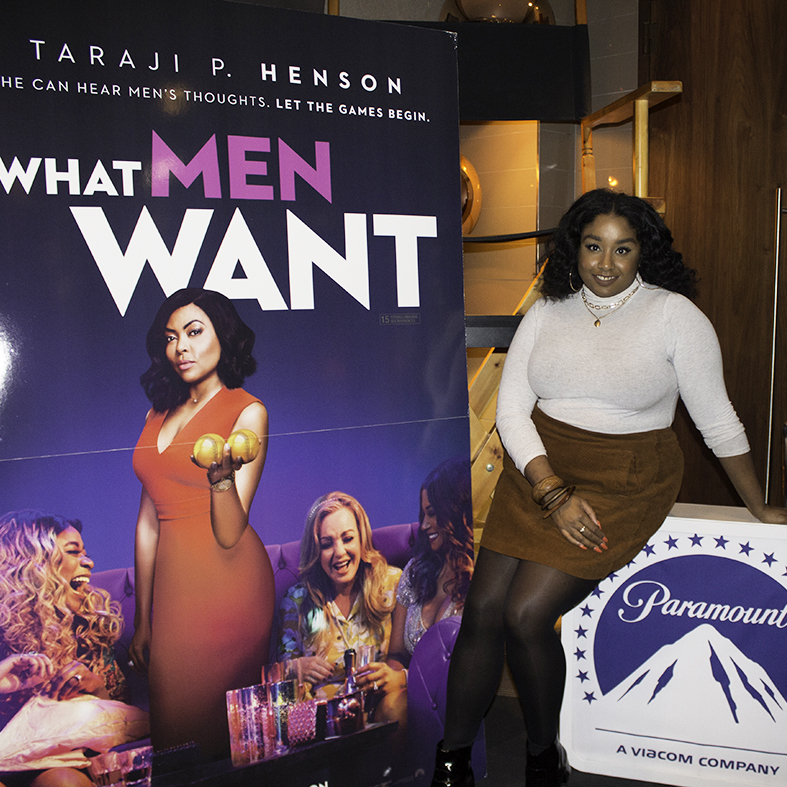 Updating the classic comedy, Taraji P. Henson nails it as Ali the successful sports agent trying to make it in a mans world. 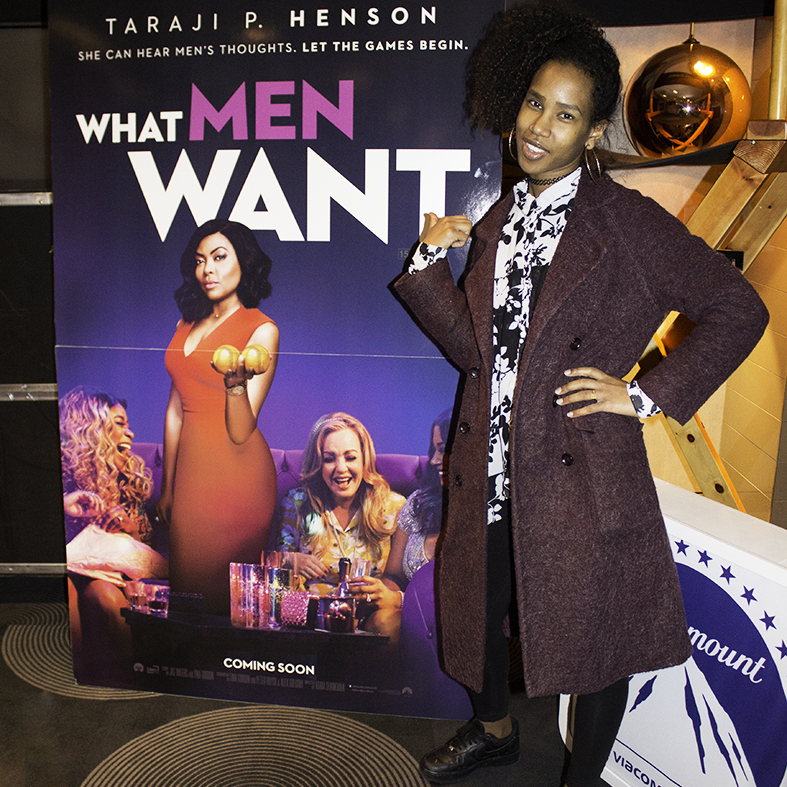 After being overlooked for a promotion, a wild bachelorette party leads Ali to gain the ability to hear men’s thoughts. 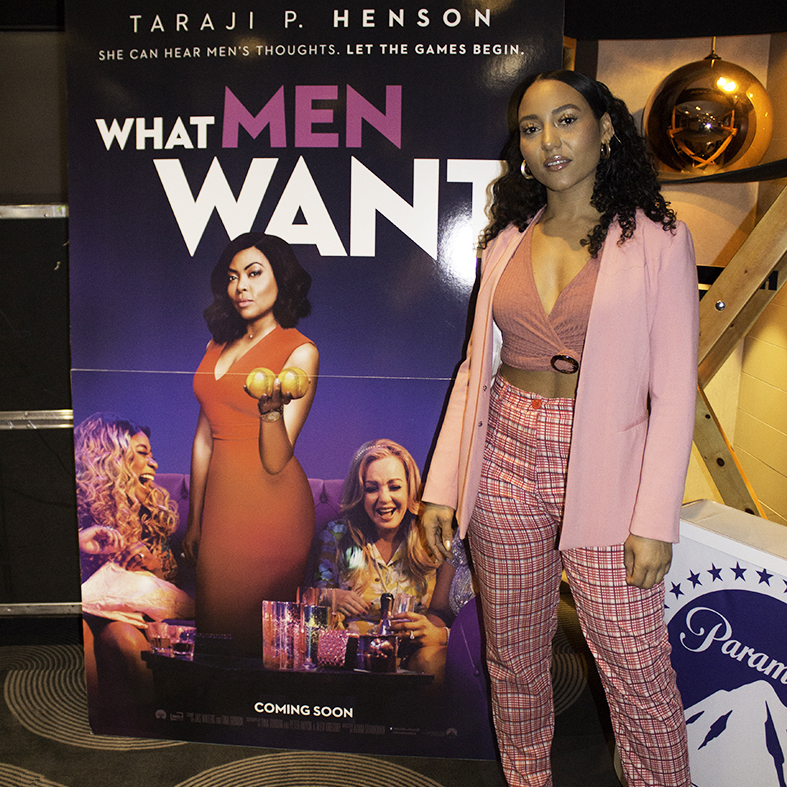 Using her powers for good she races to sign the next big basketball superstar all while balancing a love life with a potential new love interest (Aldis Hodge). 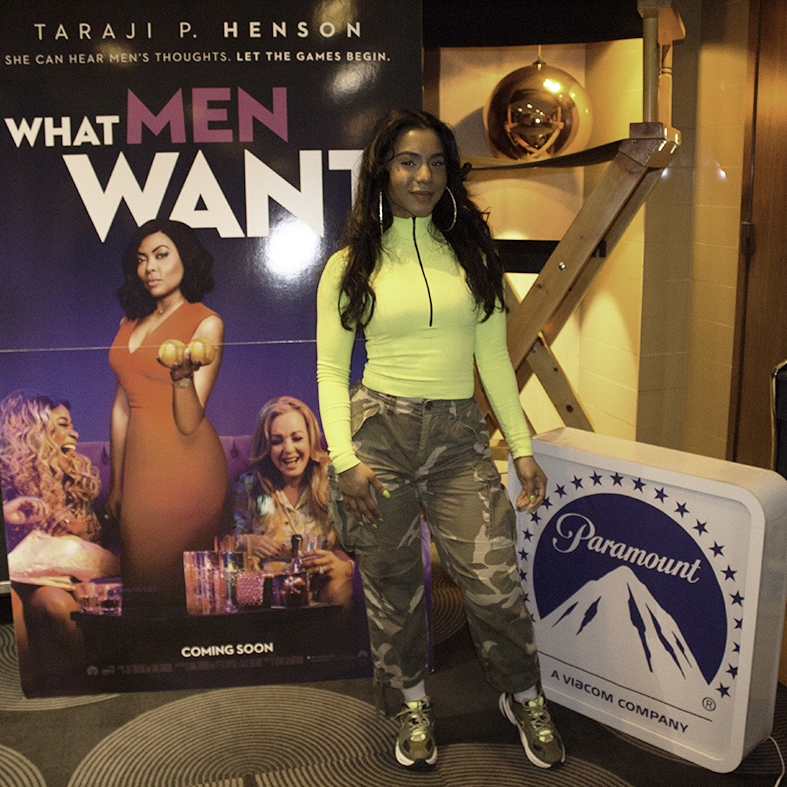 A big shout out to Popchips, Que from GreyWolf, Kyra, UK Afrolista, Neirodha and Shahlaa Thaira for joining us, as well as Public Ambition, Mikki Rose and Wardah Sempah. 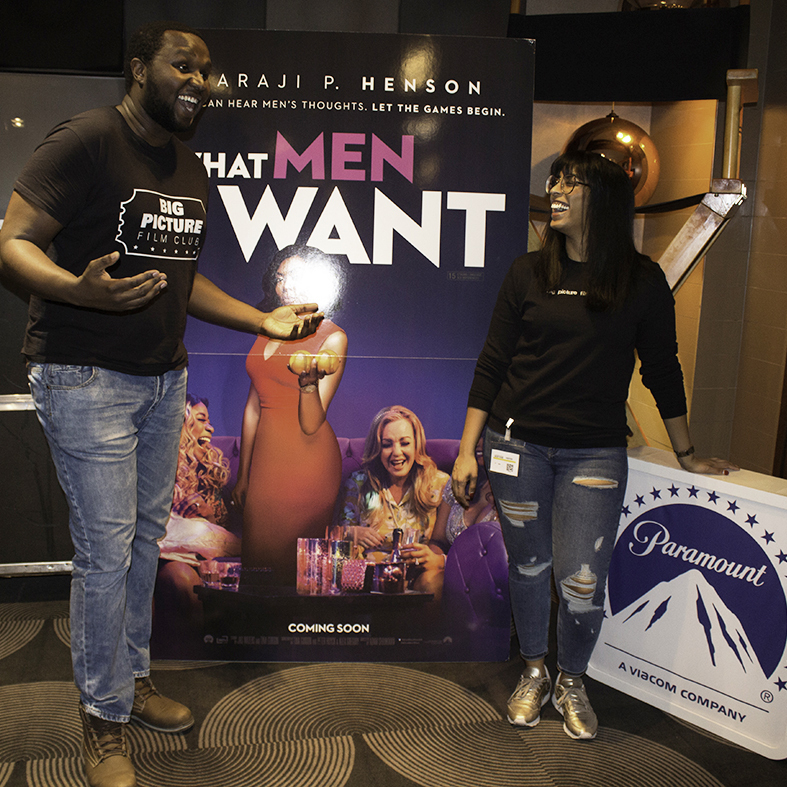 A perfect way to kick start the weekend with friends, What Men Want is out in cinemas this Friday 15th March. 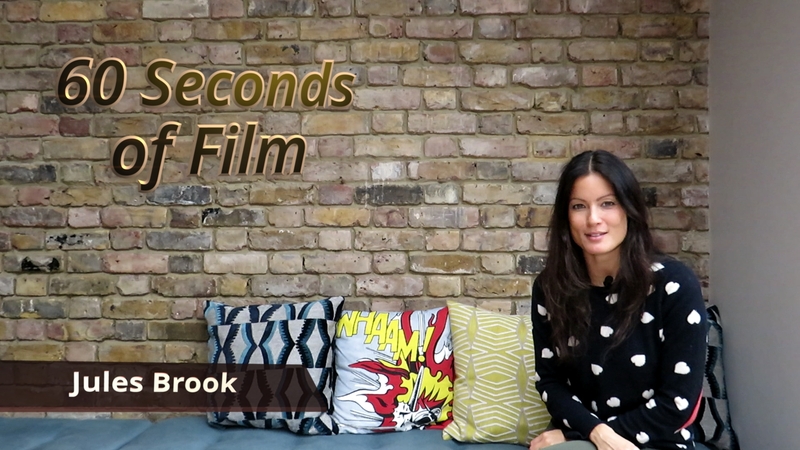 60 Seconds of Film – your bite-sized weekly roundup of film news, presented by Jules Brook. 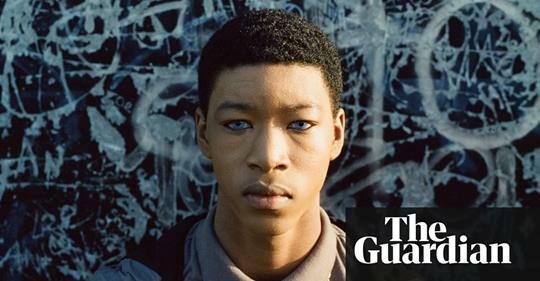 In this special edition, we countdown which films have been the biggest draw at the U.K Box Office so far in 2018. 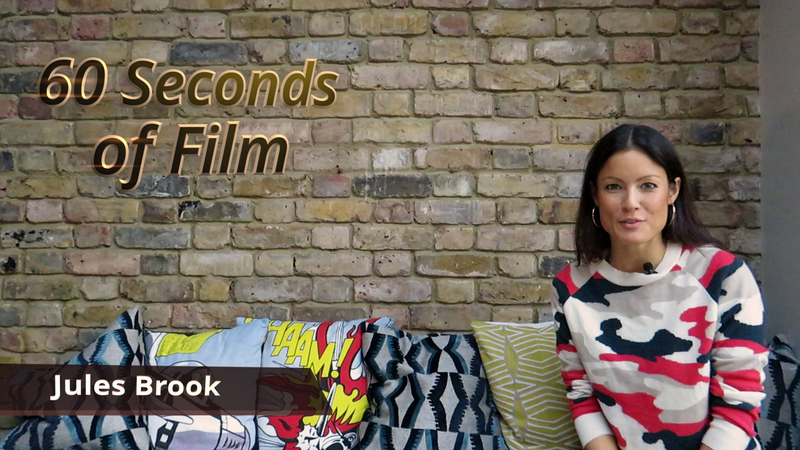 60 Seconds of Film – your bite-sized weekly roundup of film news, presented by Jules Brook.In this special edition, we countdown which films have been the biggest draw at the U.K Box Office so far in 2018. Transmission establishes tension between Dr. Sam (James Hyland) & Leonard (Michael Shon) right from the word go. What we are treated to is an intriguing and warped psychological game of one room cat and mouse for Leonard’s freedom – all with a stylistic nod to Stanley Kubrick. A must watch, but not for the faint-hearted. 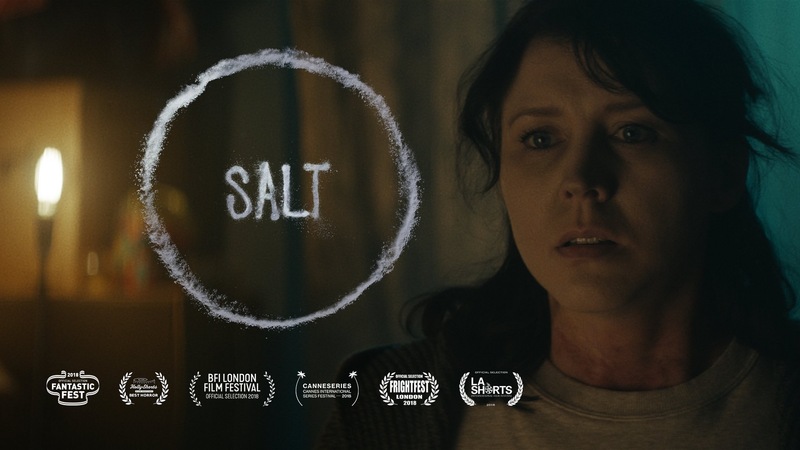 With a running time of only two minutes, Rob Savage has managed to capture the imagination and a real sense of fear that a lot of horror films have failed to do in 90 minutes. 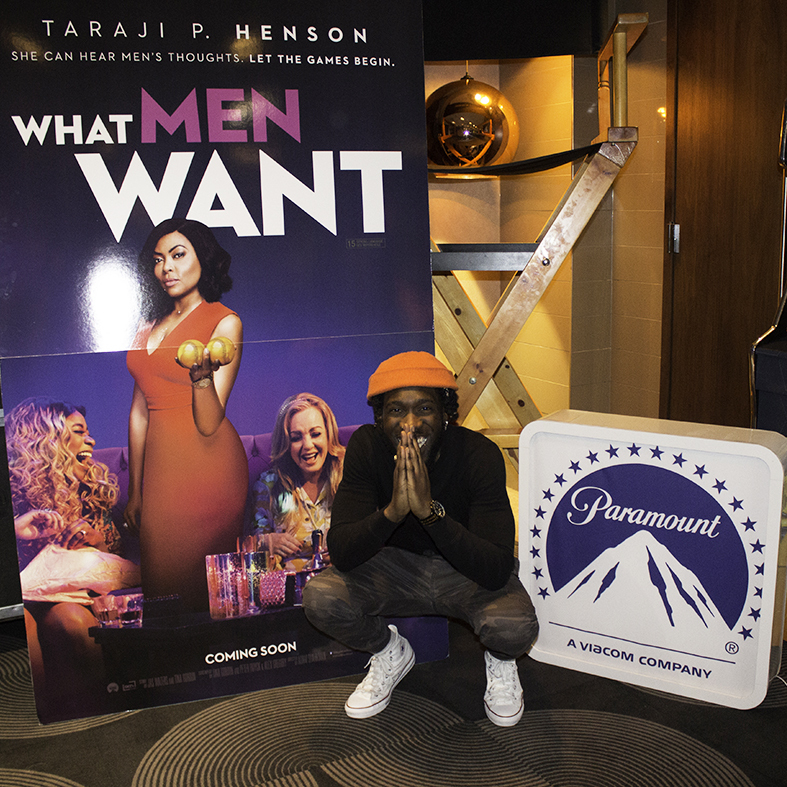 Will we see a feature-length film in the works? 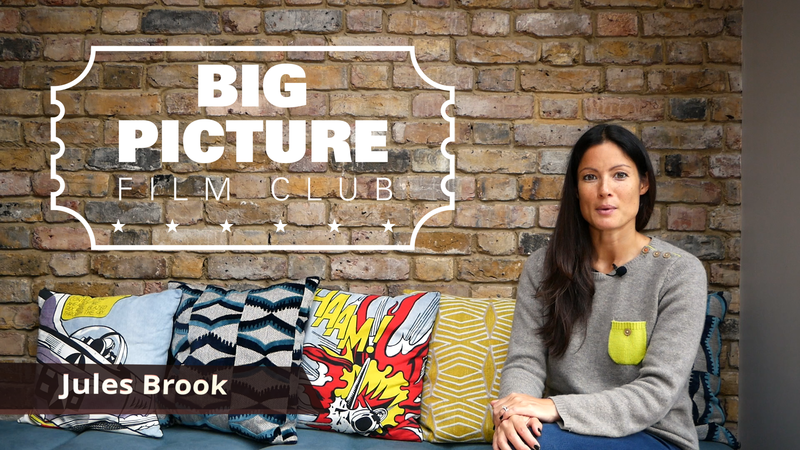 Catch up with this week’s 60 Seconds of Film, presented by Jules Brook – your bitesize weekly round-up of film news.